Bed Bugs most commonly spread though travel. 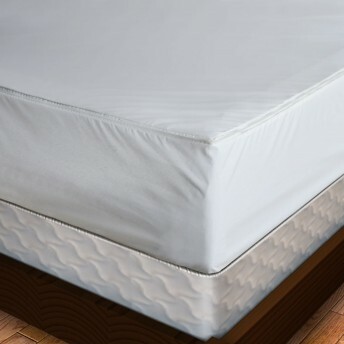 Bed bug eggs are small and easily stick to clothing and other surfaces. Using luggage liners helps prevent the possibility of you bringing these pests home. Our bed bug proof luggage liners are impermeable and keep your luggage bed bug free. 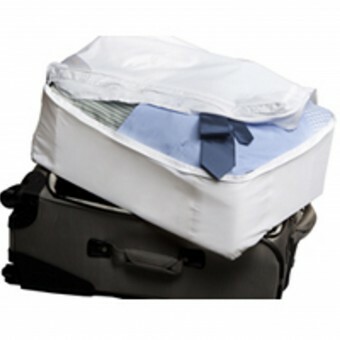 Keep your clothing and other possessions safe during travel or prevent further infestation by using this top quality bed bug proof luggage liner. Available in 2 sizes, one for larger suitcase and a smaller size for your carry-on. Small liner measures 22" x 15" x 10"
Large liner measures 30" x 20" x 15"